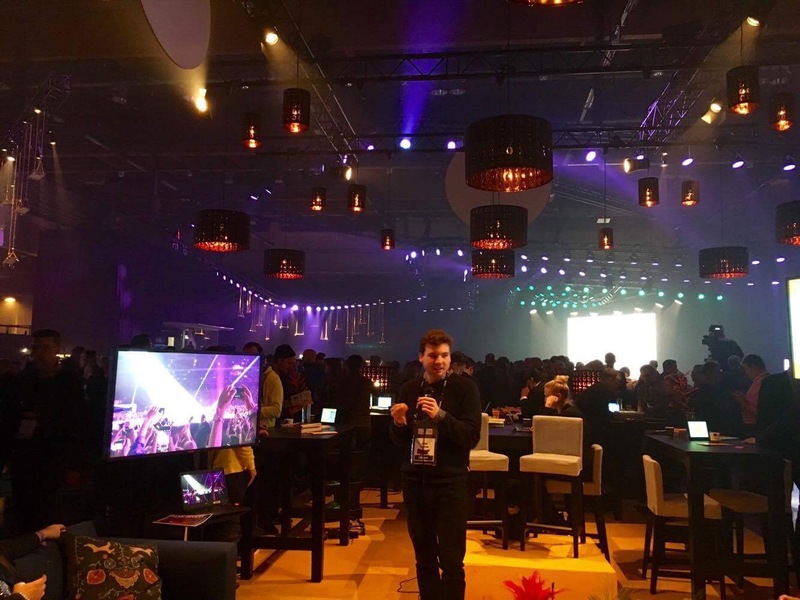 What’s a startup worth if it isn't present at Europe’s biggest startup conference? That’s right – not much! 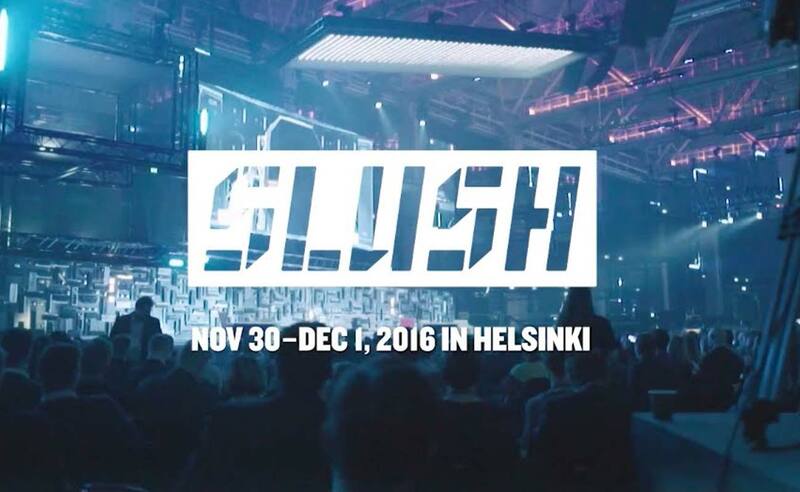 So - we couldn't possibly miss SLUSH 2016 in Helsinki. We packed our gang on a boat and off we went to spent a long weekend in Helsinki being inspired, making connections and learning about new technologies together. 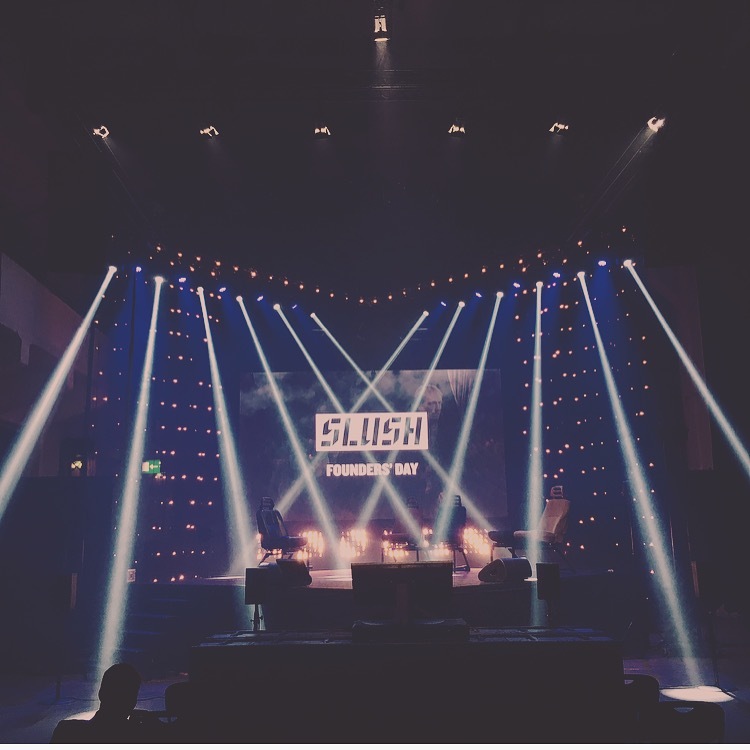 We are already looking forward to SLUSH 2017! 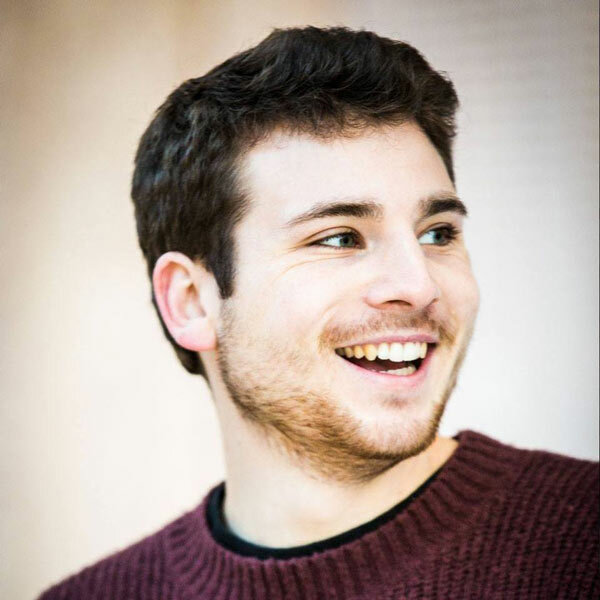 ‍Presenting Stagecast on the small stage. 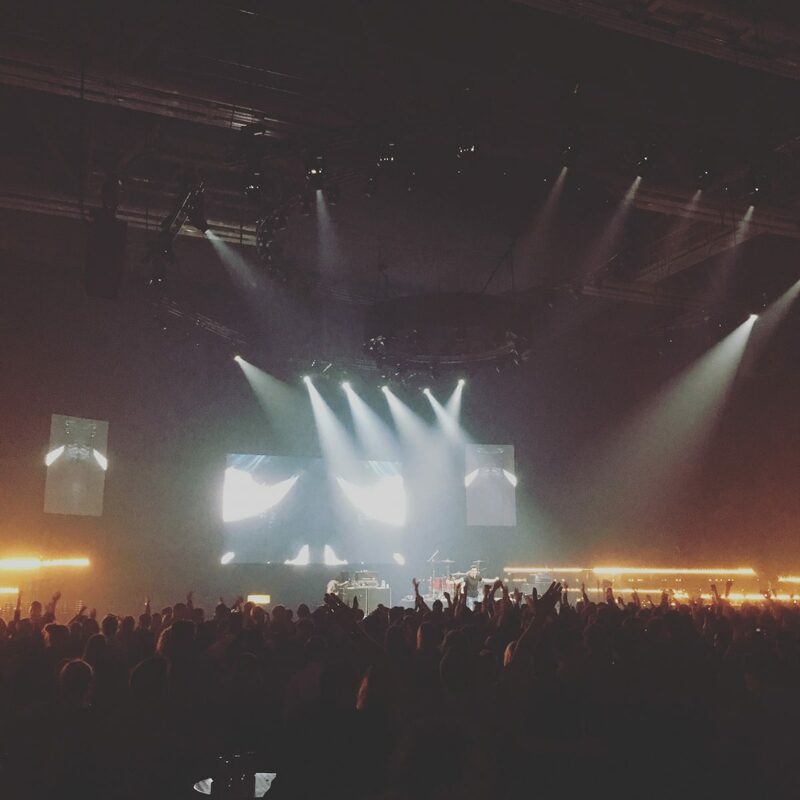 ‍Good company – Good conference – Good party.